WhiteSource's CEO Rami Sass was interviewed by the CyberWire team about open source software and why securing open source components can't be ignored. 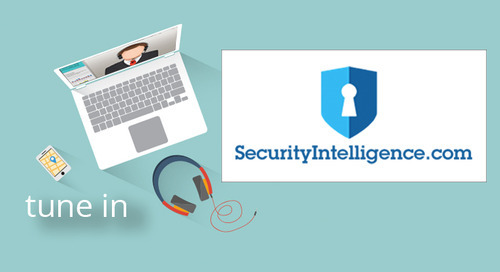 Rami Elron was interviewed in the Security Intelligence Podcast. Rami was interviewed about open source security and why securing open source components can't be ignored. 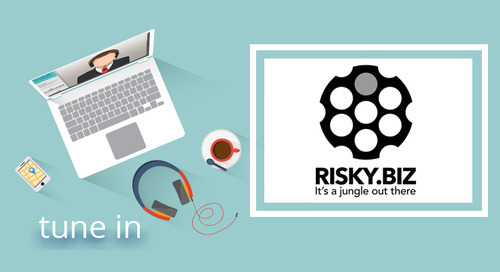 Rami Sass was featured in Security Ledger podcast to discuss the story of WhiteSource and how there is an increasing concern when it comes to third party and open source dependencies. 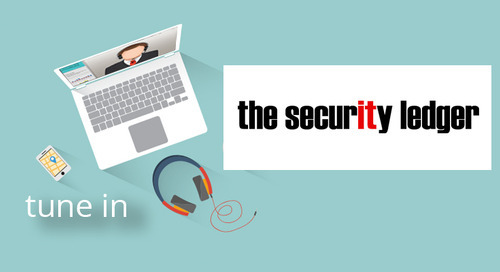 Our CEO Rami Sass was featured in Security Weekly's Application Security Podcast. Rami was interviewed about open source security and why securing open source components can't be ignored. 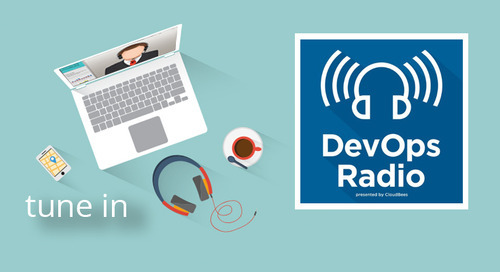 David Habusha shares his tips for maintaining security hygiene in the software pipeline with the CloudBees in his latest appearance on Devops Radio. 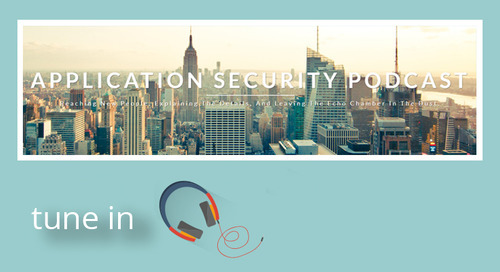 VP Product David Habusha was the featured guest on Application Security Podcast. 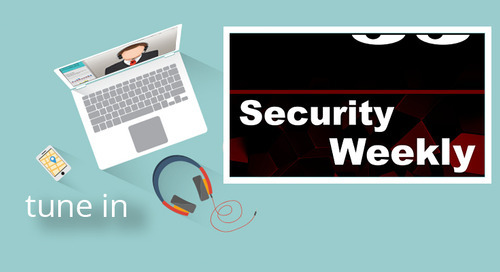 David and the hosts discussed the OWASP Top 10 A9: Using components with known vulnerabilities. 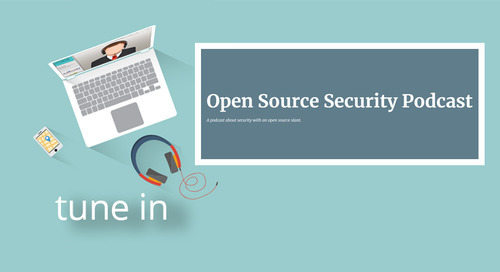 The team at Open Source Security Podcast caught up with WhiteSource's CEO Rami Sass. Rami discussed with the host's about 3rd party open source security as well as open source licensing.